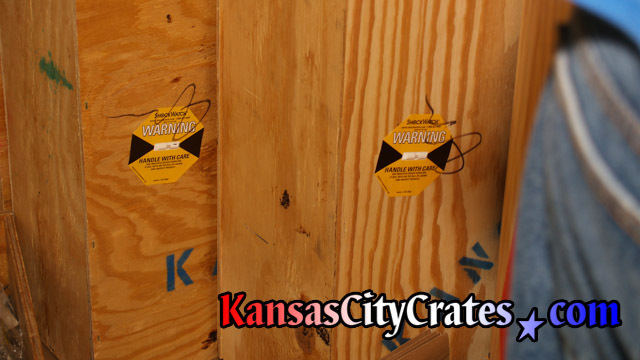 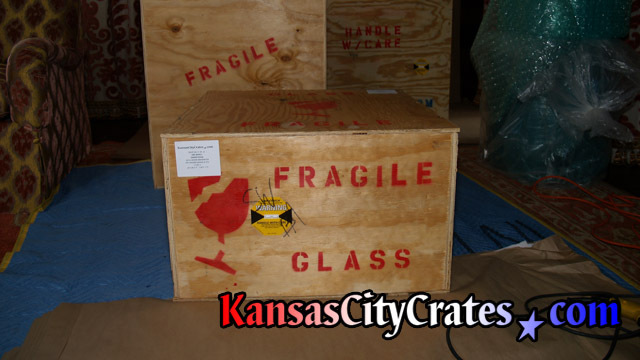 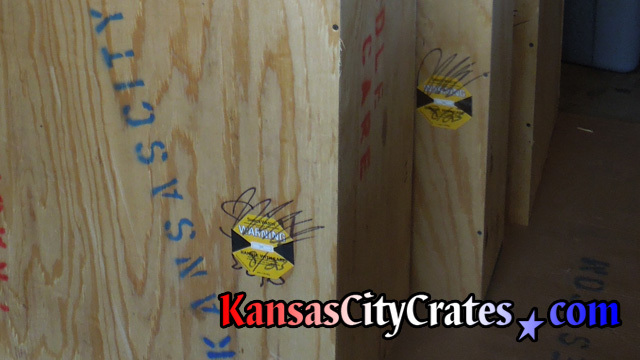 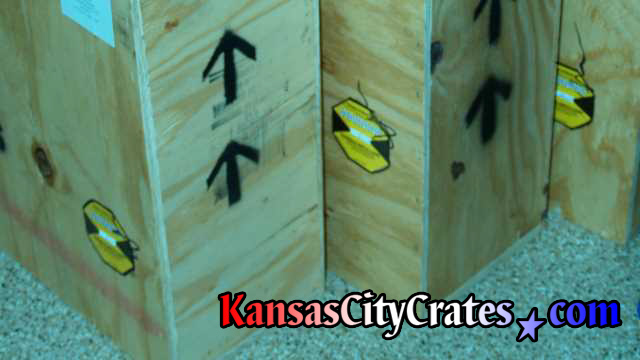 Shockwatch impact indicators monitor the handling of your crates during the entire relocation process. 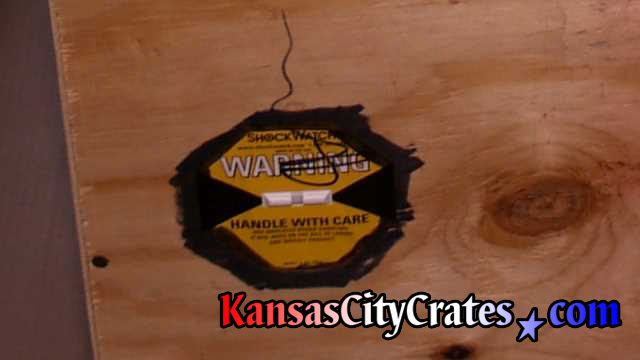 Each Shock Sensor is signed and dated by the crate packer for not just our accountability, but it also prevents the removal of an activated sensor by handlers. 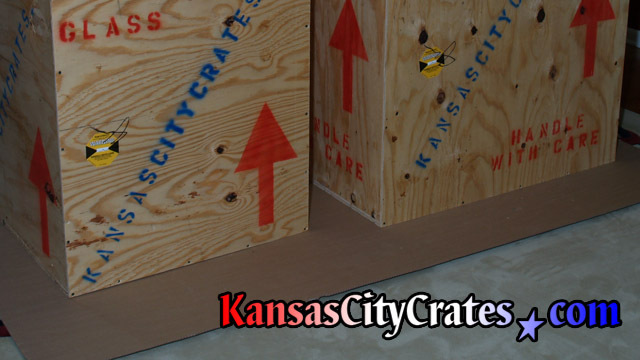 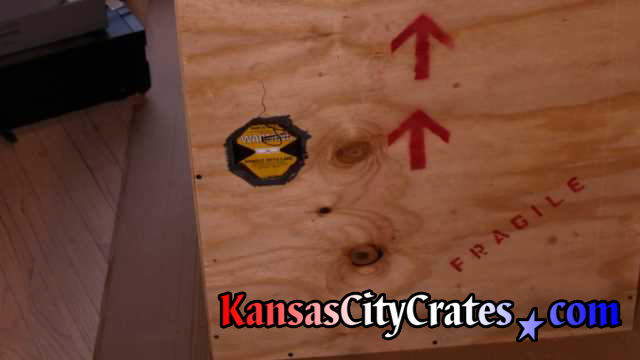 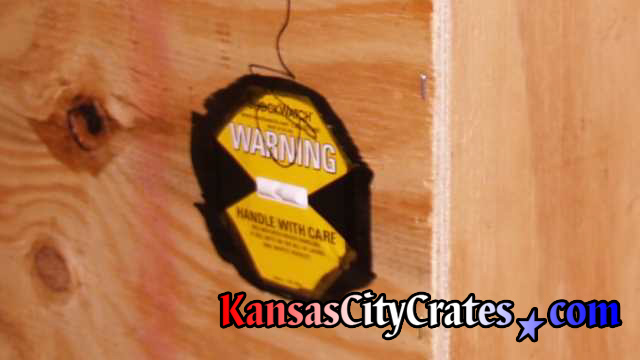 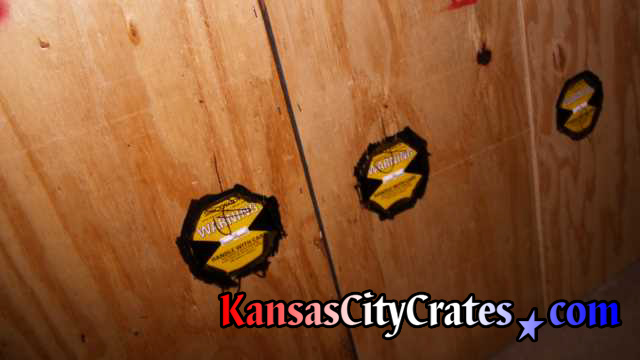 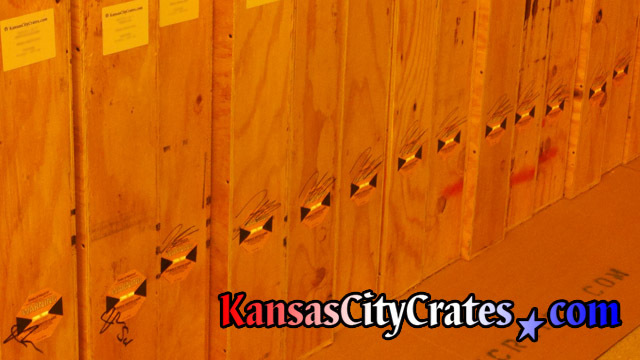 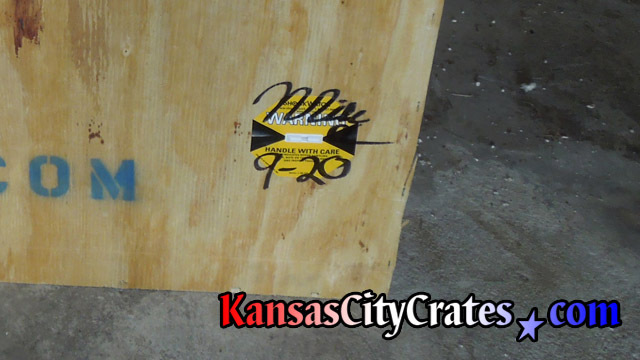 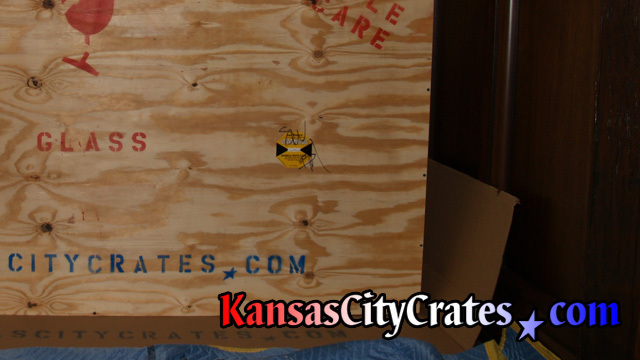 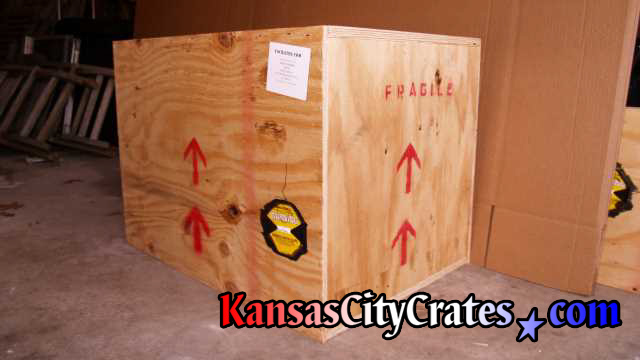 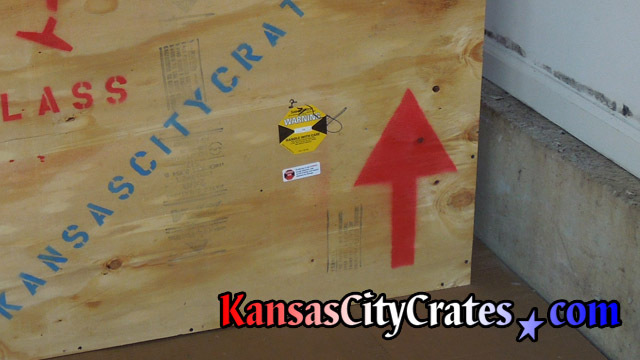 The Sensor will turn red to alert you to potentially rough handling of your crate. 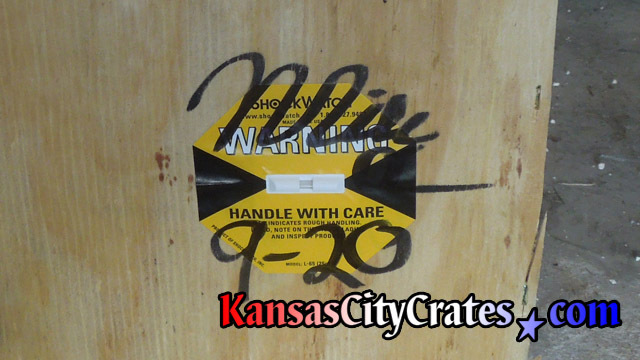 If indicator is red, ALWAYS accept shipment, note on bill of lading, and inspect shipment for damage.